Respected US wine writer James Suckling, a former senior editor of the authoritative Wine Spectator magazine, awarded the Boplaas Cape Vintage Reserve 2015 with 93/100 points in a most recent evaluation. Suckling was glowing in his description of the wine as having “a wonderful, fresh nose of dark chocolate, brambleberries, morello cherries, sugar-coated plums, coffee, underbrush and tons of Chinese spices”. He considered the wine medium-sweet and medium to full-bodied with “some lovely grip” at the back of the palate. He praised its long finish and is convinced the wine improve to its prime in five years. 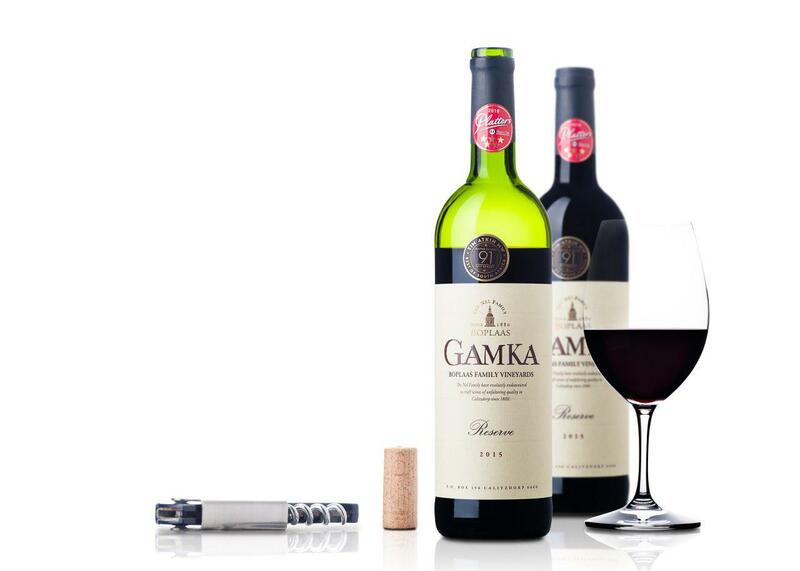 Suckling also awarded the 2015 Boplaas Gamka – a blend of Portuguese varieties – with 90 points, saying the wine’s aromas and flavour reminded of freshly picked blackcurrants, plum tart, blackberry compote and orange rind. He noted its full body, ripe tannins and “flavourful finish”. More praise was heaped on Boplaas in the past week by South African wine writer Christian Eedes who gave 94/100 to the Boplaas Cape Vintage Reserve Port 2006. This Cape Port has received five stars from Platter’s South African Wine Guide and Wine magazine, won Double Gold at Veritas and been crowned Champion Port at SA Young Wine Show. Eedes also rated the 2016 vintage of the Boplaas Cape Vintage Reserve a massive 92/100. 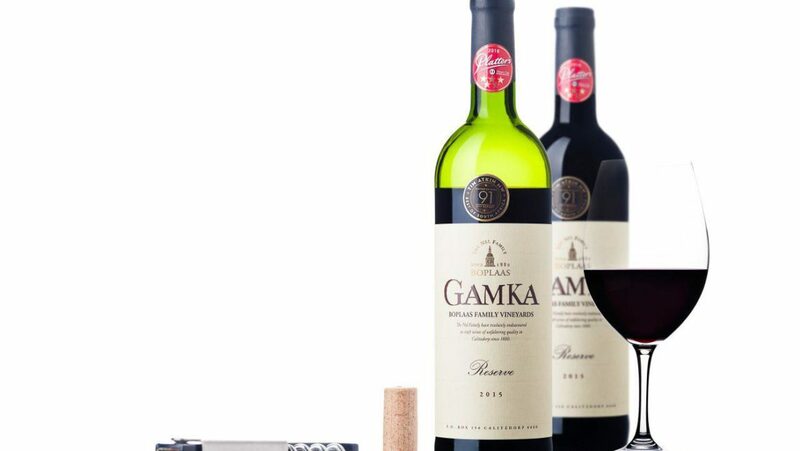 This top-performing wine is a chart-topper too, having been Best in South Africa at the National Wine Championships and SA Champion Port at the SA Young Wine Show. The accolades are just a small indication of a track record that dates to 1986 – the first year Boplaas port was singled out as champion at the SA Young Wine Show. Last year, it collected this same trophy for the 10thtime while Boplaas port has amassed 25 Double Gold medals at Veritas since 2003 and 18 five-star ratings by Platter’s. Boplaas recently announced a special release that wine connoisseurs will be eager to get their hands on. Reflecting the unmistakable thread of consistent quality, Boplaas has re-launched its award-winning 2006 Cape Vintage Reserve Port along with the release of the 2016 vintage. The Cape Vintage Reserve ports are released only on the most exceptional vintages.